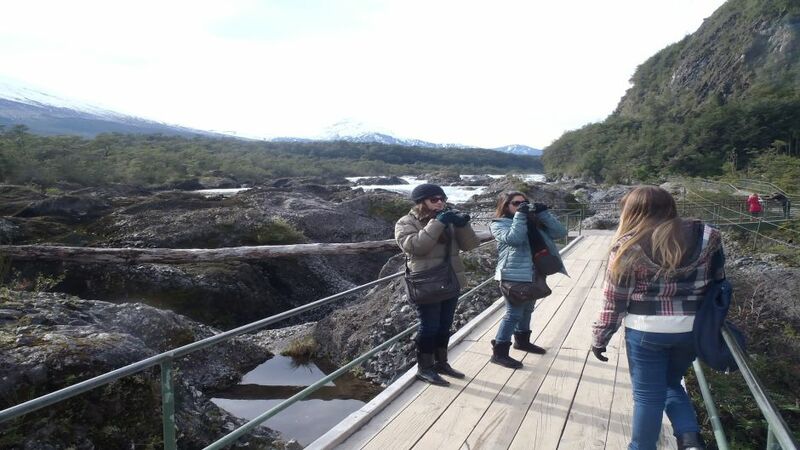 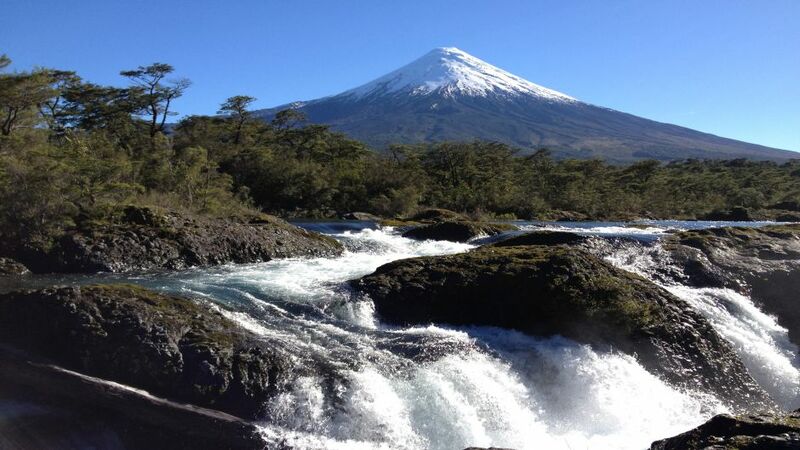 We begin our tour from Puerto Varas ?The City of the Roses? 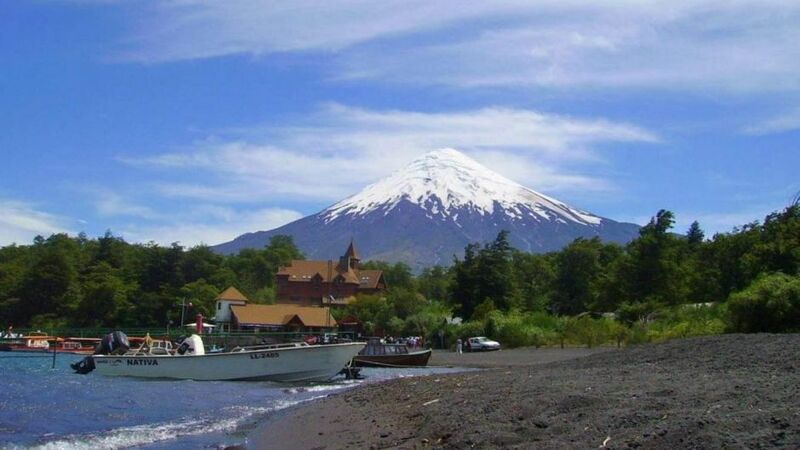 going to Osorno Volcano, by the shore of Llanquihue lake we?ll enjoy the Amazing landscape with the Osorno and Calbuco volcanoes, until we get to Ensenada where we start to ascend to the Osorno Centro de Ski y Montaña, located at 1.240 meters (3937 feet). 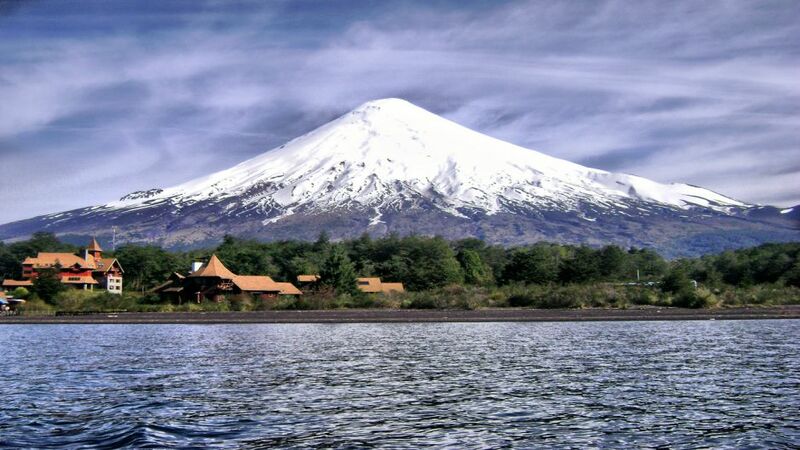 There we will stay about an hour, will be time for sightseeing, take pictures, and appreciate a unique view to the summit of the volcano with glaciers of eternal snow, the Calbuco, Lake Llanquihue Lake and the Pacific Ocean. 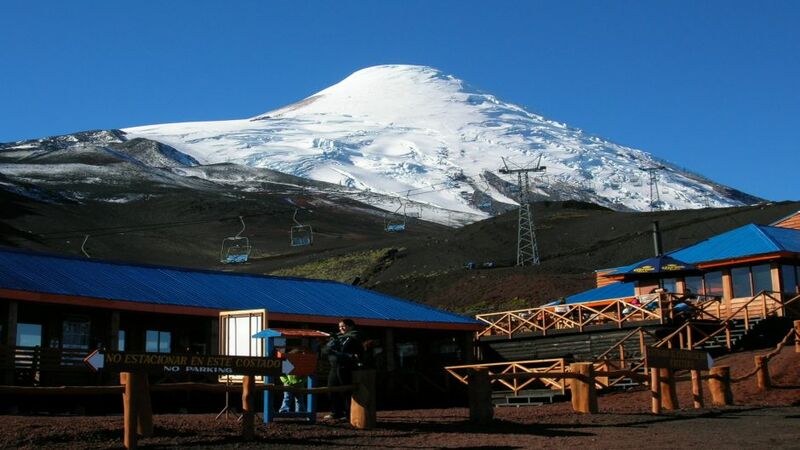 As an option passenger can take a cup of coffee or sandwich at the coffee shop of the place or take the lift to ascend to 1450 meters altitude in the Station Primavera (Spring) or 1750 meters at Station Glaciar (Glacier) where there is a wonderful and breathtaking views of Lake Llanquihue. 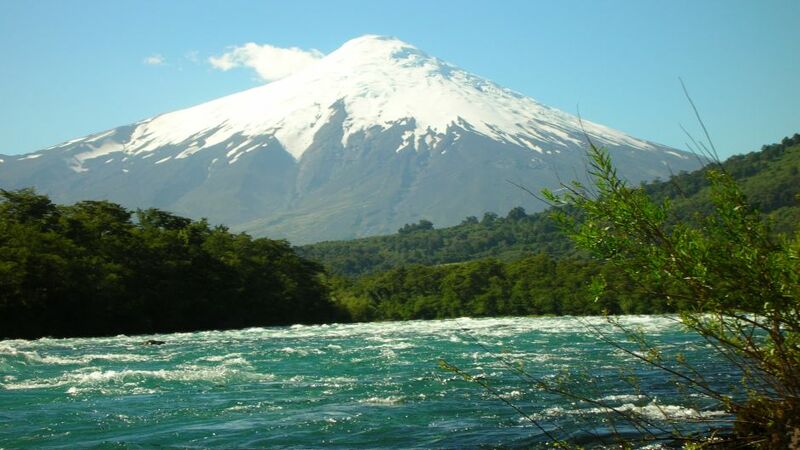 (These services are not included in the price of the tour).